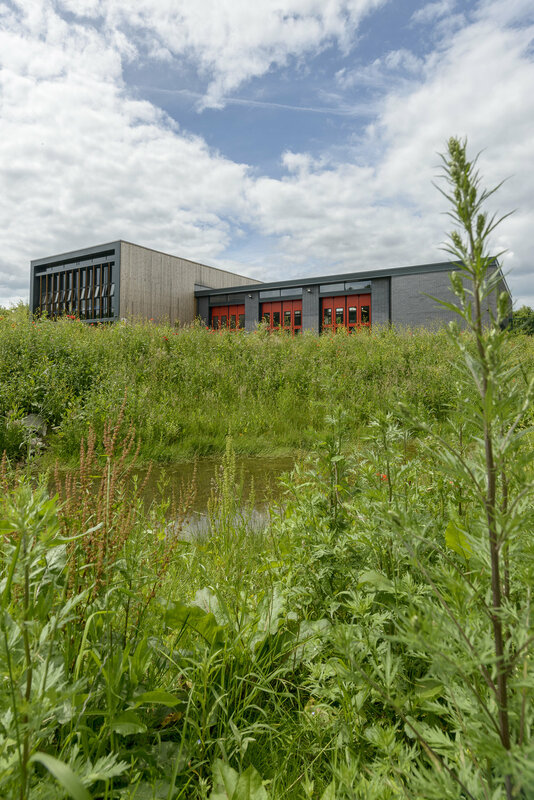 A new fire station for South Yorkshire Fire & Rescue on a greenbelt site close to Sheffield Parkway the main link between the city centre and M1. 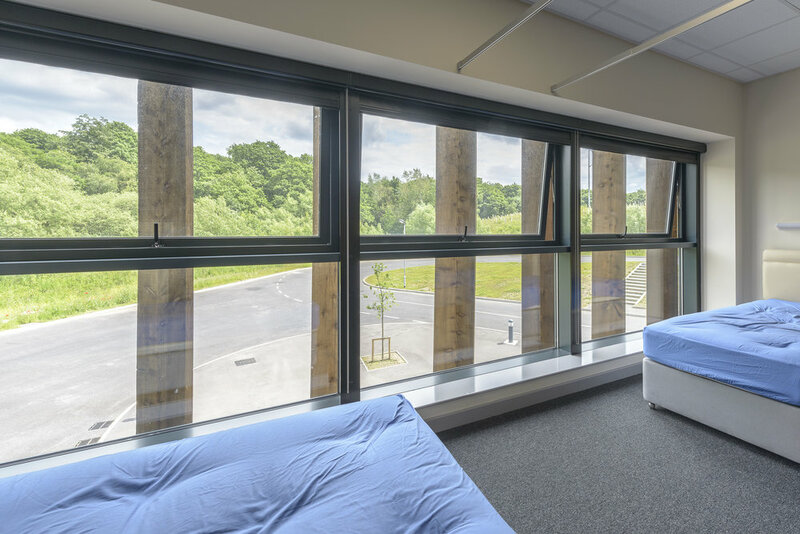 Designed to meet the demanding functional requirements of the emergency services and in manner that harmonises with its woodland setting. 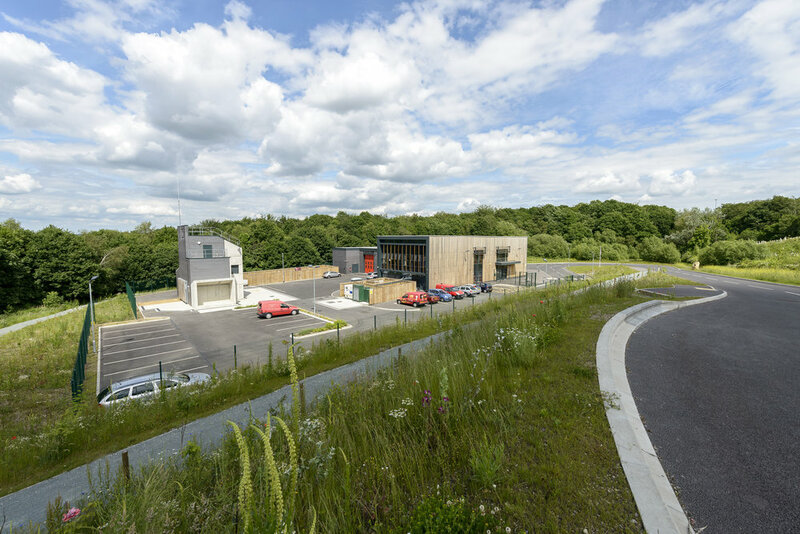 The building is a fully manned station and accommodates three fire appliances..
Stephen Hill Architects were appointed initially as feasibility architects by SYFR and subsequently worked with the appointed Design & Build contractor to develop and deliver the scheme.